US Stainless, US Refrigeration & US Cooking provides customers with commercial refrigeration & cooking equipment of the highest quality, at the lowest competitive prices on the market. Our parent company US, Inc. is headquartered in Beltsville, MD, which sits in the heart of the Washington, DC Metropolitan area. However, our reach extends well beyond our Capitol Hill home: with distributors located across the United States and Canada. US, Inc. is able to provide all of our commercial and government customers with the equipment they need at an affordable price. The underlying difference between US Inc. and other commercial kitchen equipment manufacturers lies in our technical background. 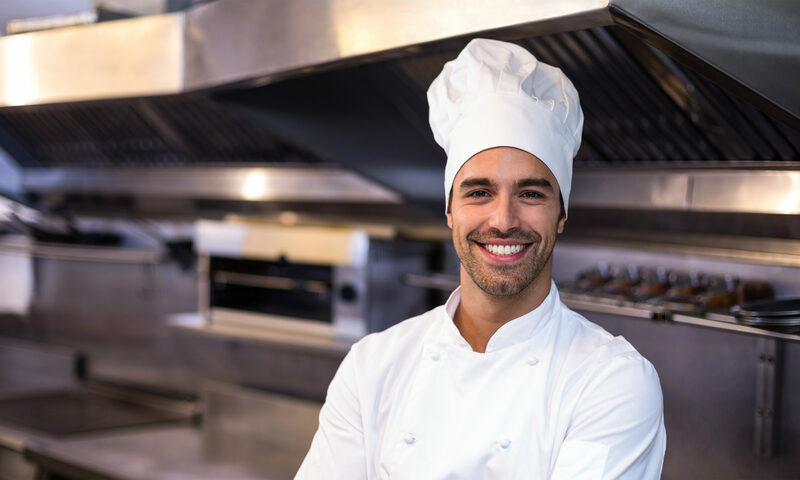 US, Inc. was born from a commercial kitchen equipment repair & service company, our team at US, Inc. has engineered our own equipment with the performance factor in mind. We’ve designed and developed products based on our philosophy that less downtime and lower maintenance costs can, and should, correlate with cost-effective equipment. Thanks to years of experience in the field, US Inc. team are knowledgeable in the equipment they stand behind. We work closely with the factory to ensure that the end result is of the highest quality possible. Our technical know-how gives us a first-hand understanding of the equipment specifications across all lines of products we offer. US Incorporated used decades of field experience to develop equipment that takes a different viewpoint on production. We’ve implemented design and component changes that create very reliable, long lasting equipment. All upright refrigerators & freezers are now equipped with shelving to accommodate wire shelves, baking sheet pans or steam pans without any change to the interior. Stainless steel exterior and interior models are available for all reach-ins. Our traditional series is on the GSA Schedule and has been refined with door gasket bumper guards to extend the life of the gasket and a heavy duty door handle that’s practically indestructible, No competitor matches our quality design with competitive pricing. US Incorporated has the unique ability to understand the Service Agent Network; we own and operate a commercial refrigeration service & repair business in the Washington, DC area. Our service department services commercial customers and government agencies. This experience has provided US the insight to design and develop a more efficient and longer lasting refrigerator and freezer in the industry. Most competitors do not understand the Service Network. We do! US Incorporated has always built our equipment from an environmentally conscious viewpoint. New implementations in designs will make our equipment among the highest performing energy efficient commercial refrigeration equipment available in the market today!